The 2017 Lincoln MKC near Slidell, LA proves that great things can come in small packages. While the carmaker has full-sized luxury vehicles, the MKC offers an alternative to drivers who want a luxurious ride in a more compact car that uses less fuel and is easier to park. 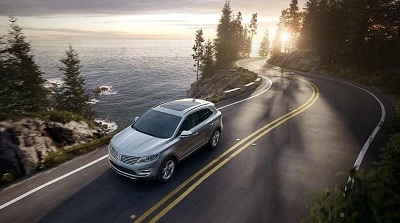 And while Lincoln is known for making prestigious cars for discerning drivers, the MKC also has a more youthful styling to it, making it ideal for a broader range of drivers. With a robust performance, a luxurious cabin, and lots of high-tech features, it’s one of the best options in its class. Posted on January 11, 2017, in Auto, Business, Vehicle and tagged 2017, compact, lincoln, mkc, slidell. Bookmark the permalink. Leave a comment.